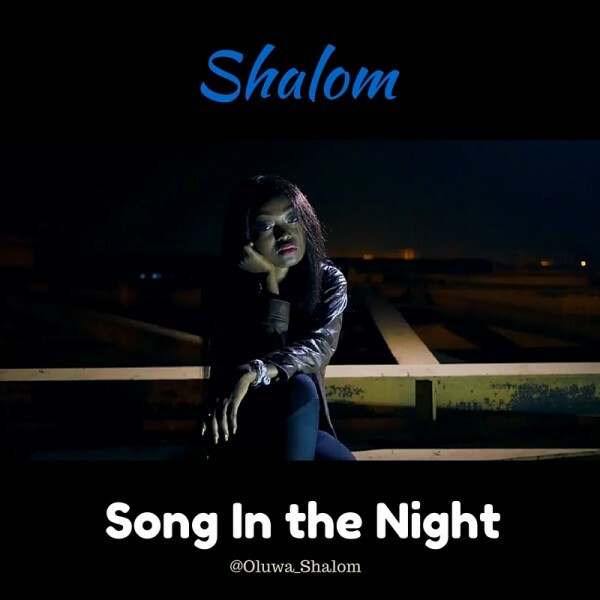 Here's the official video to the soulful ballad ‘Song In The Night’ by powerful singer/songwriter, Shalom. As the title implies, ‘Song In The Night’ expresses the reality of divine comfort even when times are tough. Watch the video below and don't forget to drop your comments!